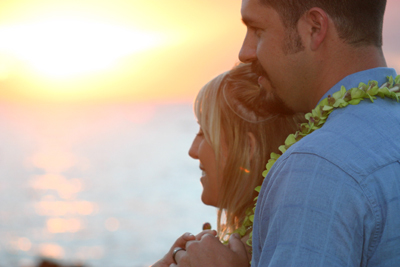 Click here to view our current list of awesome, premium paid private locations! 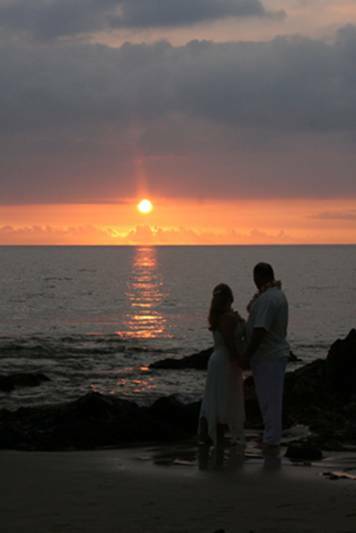 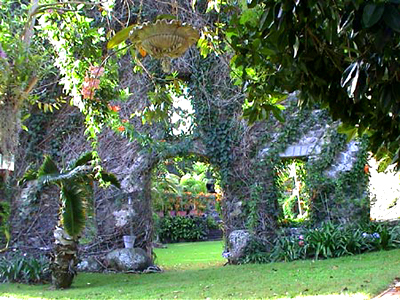 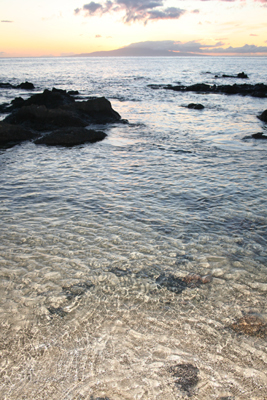 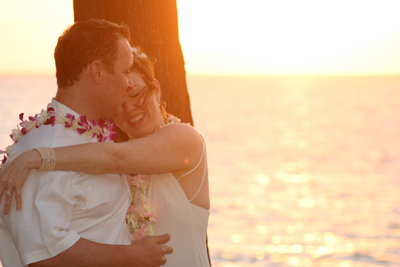 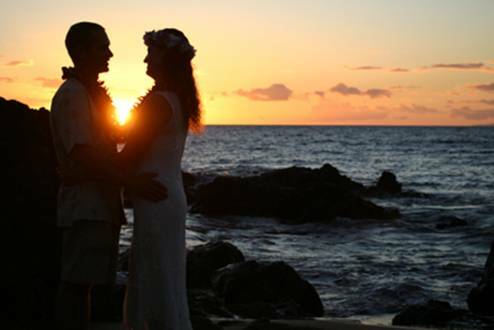 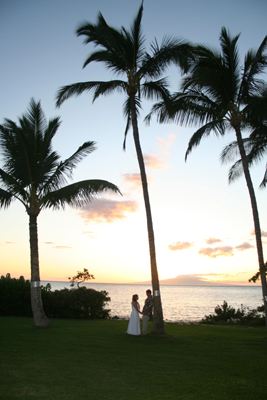 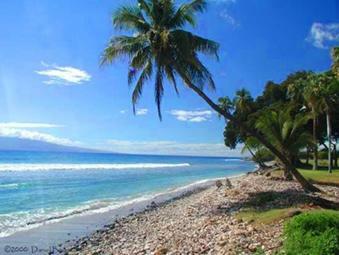 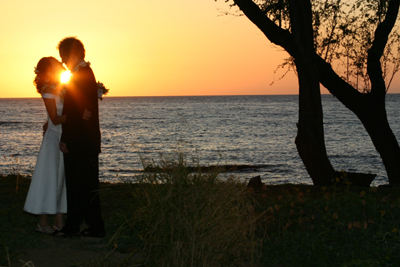 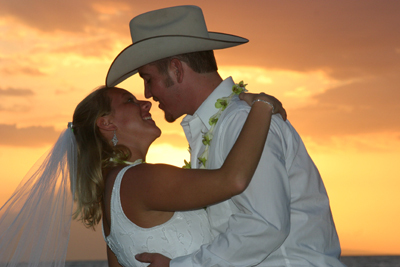 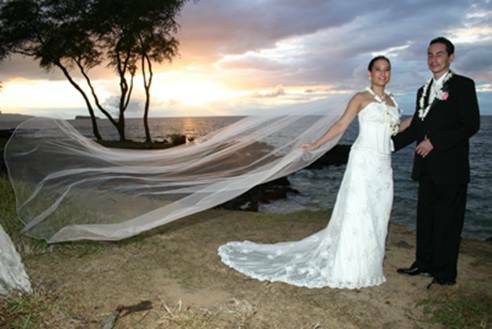 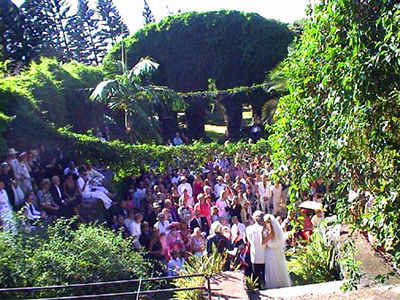 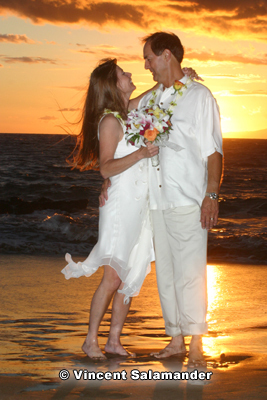 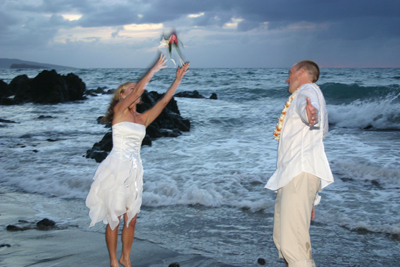 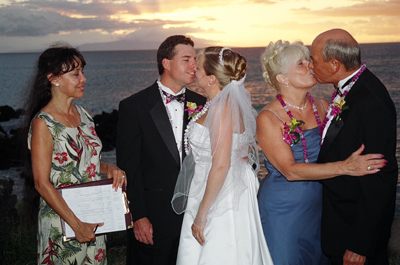 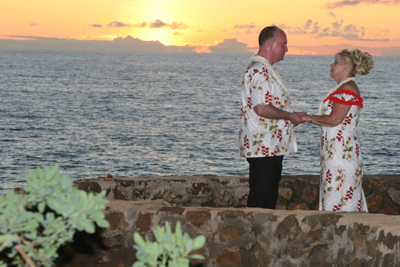 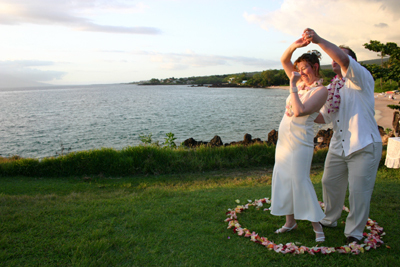 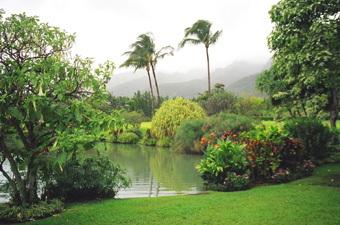 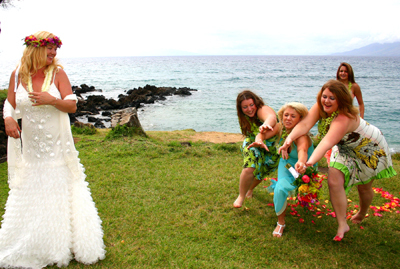 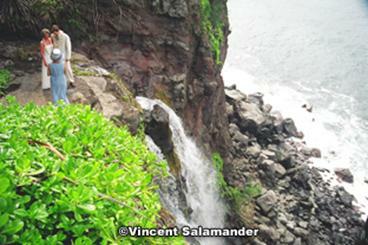 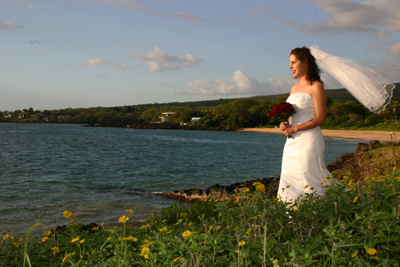 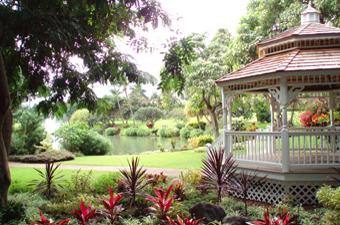 This	is	only a very partial list, as this page is currently under construction to soon include the latest Maui wedding locations & sites available. 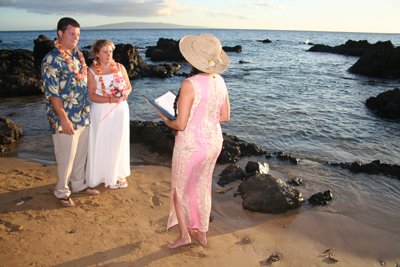 We conduct ceremonies and photo shoots on all available free (permitted and non-permitted) and all paid locations, including hotels and private venues. 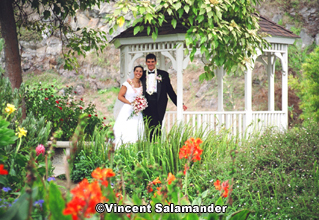 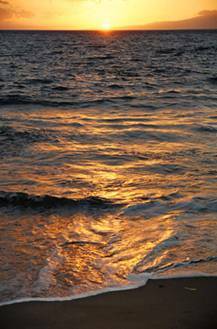 We would be happy to send you pictures of any site that you are interested in. 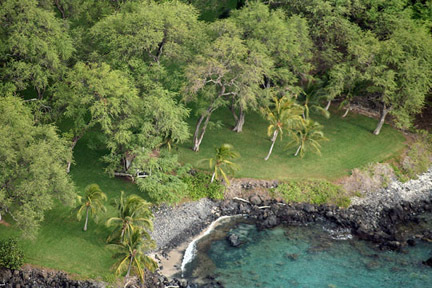 Click here to view more pictures and for more info about this spectacular estate. 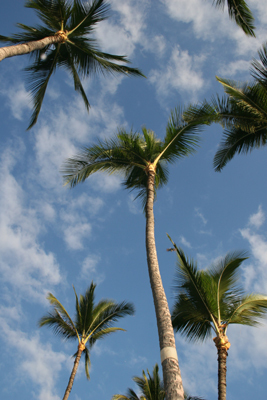 NEW LOWER RATES FOR 2012! 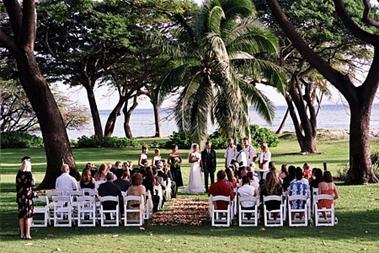 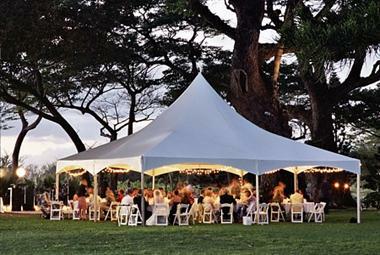 2 hr wedding usage charge (10 persons max) = ONLY $795!